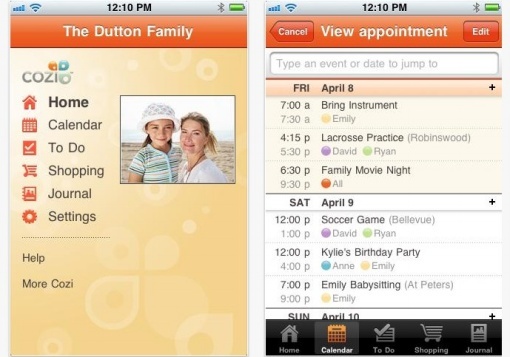 If you need a hand managing your family, then the Cozi Family Organizer app is there to help you. It’s sort of like an all-in-one app to manage not your time, but also your family’s, while allowing you to create, save, and update to-do and shopping lists. There’s also a “Journal” tab where you can insert photos and add some commentary of family events (or any other random happenings, actually) that happened during the day. This is a great app not only for parents out there, but also for students, teenagers, and entrepreneurs who need an app to manage their time at home. 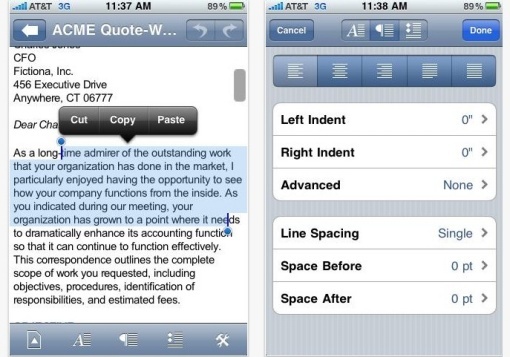 Viewing and editing documents and spreadsheets is made easy with the Documents To Go app. Of course, doing so will be a whole lot easier on a laptop, but in case you need to make minor changes or edit a document when you have no access to one, then this will have to do. No more panicking when you open up a Word document or review a spreadsheet and notice errors before having to send it off to your boss or some supervisor. Being a student nowadays is hard. There are just so many distractions, that it sometimes gets hard to focus on the tasks at hand (or on the subjects with exams the following day to study for.) The problem here isn’t a student’s intellect; oftentimes, it’s just time management. 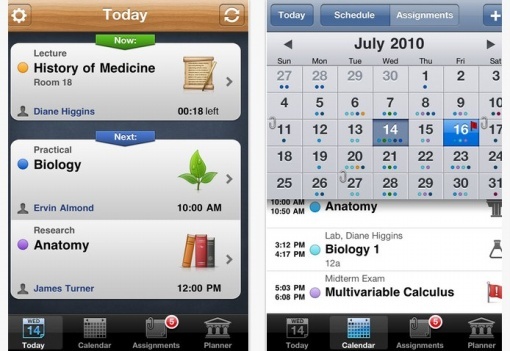 iStudiez Pro is the ultimate time management tool and scheduler for students. 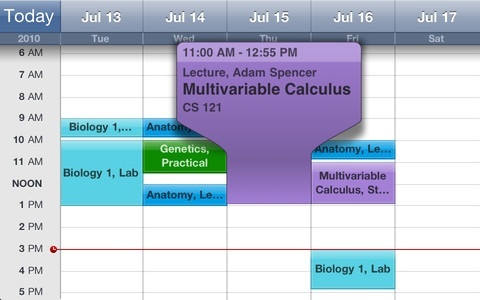 You can input your class schedule, mark the dates for your exams or deadlines, update your planner, and make a list of your assignments in this convenient and easy-to-use app. This app is highly recommended for people who always seem to have a lot of things on their plate. 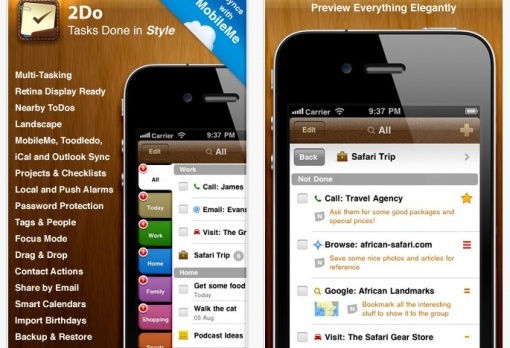 This to-do list app is so much more than just an application to create your list of things that must be done or accomplished during the day or week or month. 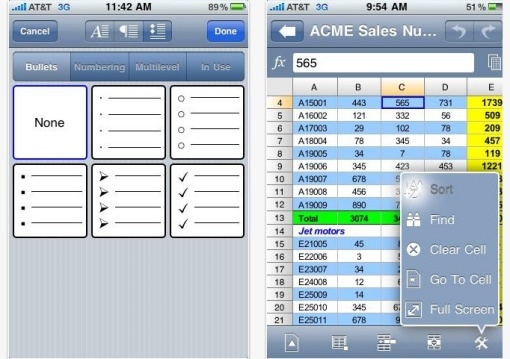 For each thing that you have to do, there are many options and fields to add extra details to, such as the time and due date of the task at hand, what type of task it is, and any extra notes that you may want to add. 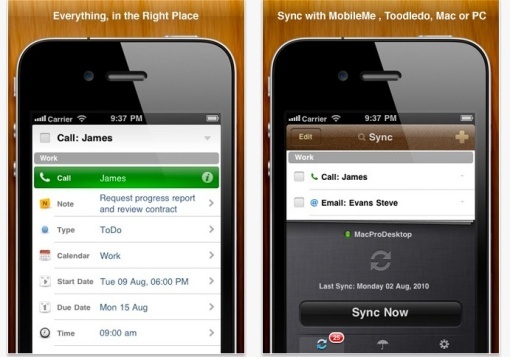 You can also sync birthdays and set alarms with the app. 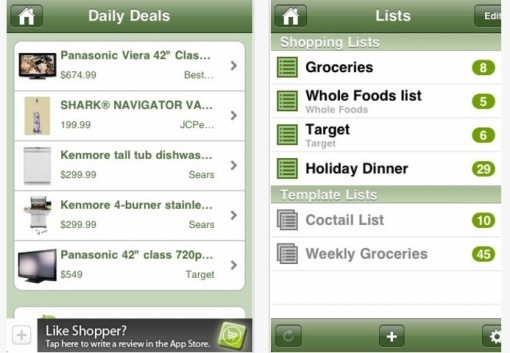 If you want a dedicated app just for your grocery shopping lists, then you might want to check out Shopper Free. It’s a really simple app that’s easy to navigate, and hence, easy to use and update as well. There’s a tab for Daily Deals that makes finding cheaper goods that you might need at rock bottom sale prices. 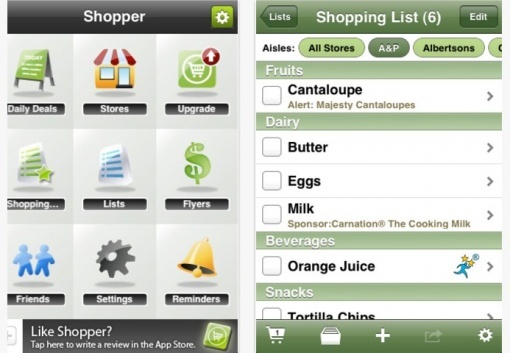 You can also organize your grocery list much better by placing them under various groups and classifications. 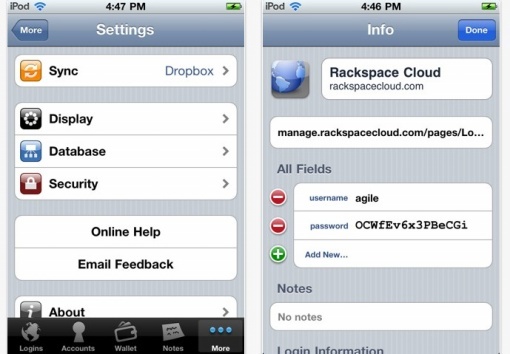 If you’re especially forgetful when it comes to memorizing or keeping track of your passwords to your various accounts (be it email, bank, or other types of log-in information), then you might want to install the 1Password app on your iPhone. It’s recommended that you set different passwords for your different accounts, so trying to remember all of them isn’t a breeze. 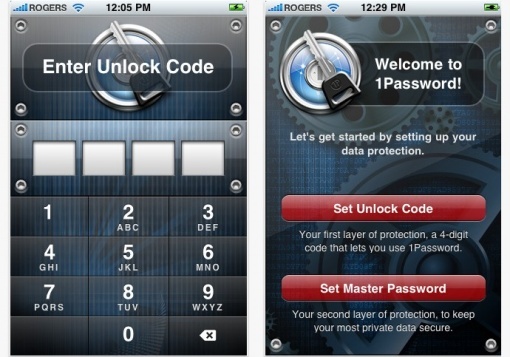 But if you’ve got this app on your device, then the only password you’ll ever need to remember is the one for the app itself.